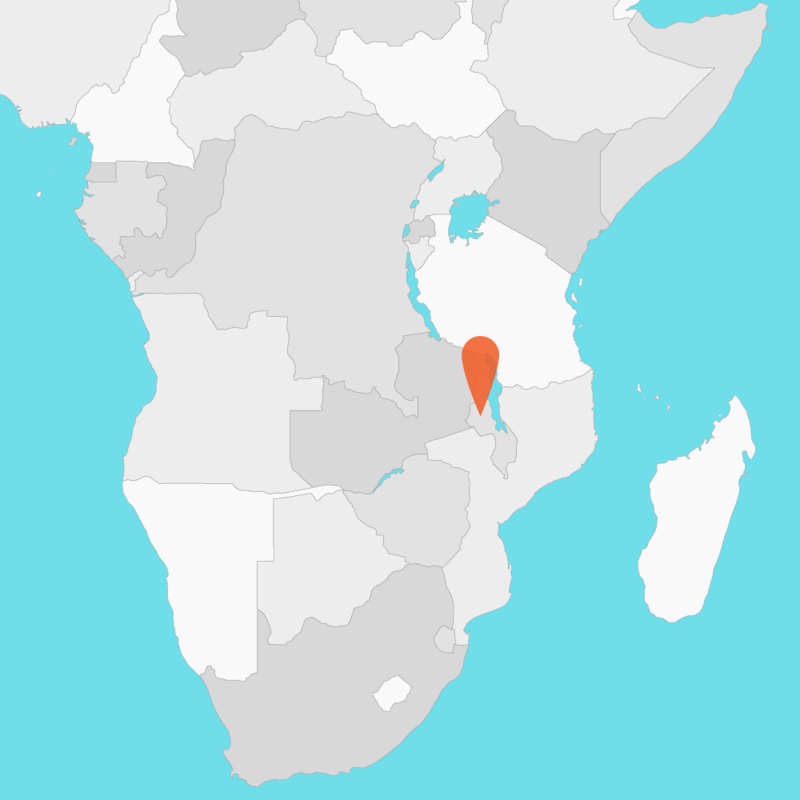 Globally and within Malawi, there is often a disconnect between the work of policymakers, researchers and frontline clinicians. Without institutionalized exchange and collaboration, researchers are often unable to meet the needs of policymakers, who in turn miss key opportunities to use research evidence and best practices in policy decisions. A 2005 World Health Assembly resolution called on the World Health Organization and member states “to establish mechanisms to transfer knowledge in support of evidence-based public health and health care delivery systems, and evidence-based health related policies”. In response, Malawi, through the Ministry of Health (MoH) and with the support of Dignitas International (DI), has established a Knowledge Translation Platform (KTPMalawi). By introducing a coordinated approach to the generation and utilization of health research, KTPMalawi enables policymakers and researchers to discuss essential upstream research and utilize timely local and international evidence in policy discussions. The aim of KTPMalawi is to improve research dialogue on high-priority health policy issues by creating Communities of Practice (CoPs) that bring together policymakers and researchers in developing evidence briefs for policy based on emerging research within a specific content area. To date, CoPs have been formed to improve the care for patients with the duel burden of HIV and hypertension and to improve Malawi’s drug supply chain. In the coming months, each CoP will use their evidence brief to convene high-level policy dialogues that promise to improve the use of local and global research evidence in health policymaking. For more info, please email Josh Berman at j.berman@dignitasinternational.org. Make research-based policy and improved care a reality.